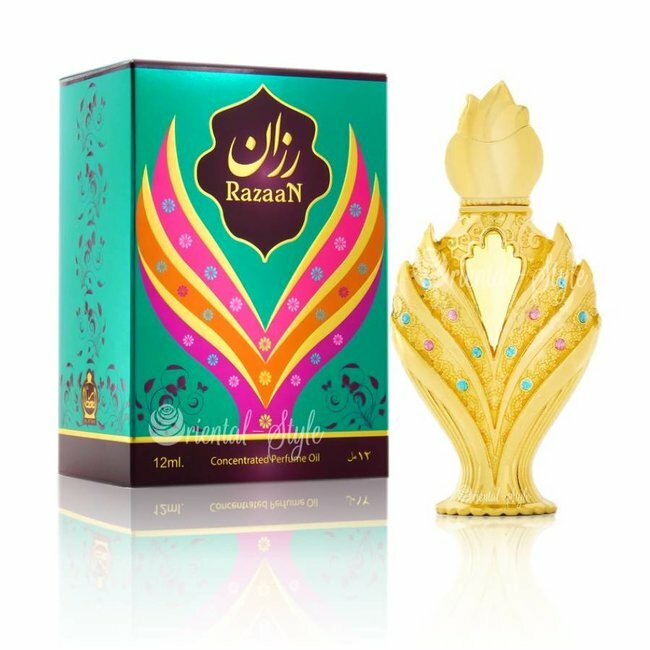 Perfume oil Shomoukh by Afnan - Unisex, Oudh, roses, woody, floral, aromatic; perfume free from alcohol Read more..
Perfume Oil Shomoukh by Afnan is a rich and elegant fragrance with oudh and a green touch. Roses and floral notes form the top note. The heart note adds spicy saffron accompanied by vetiver. 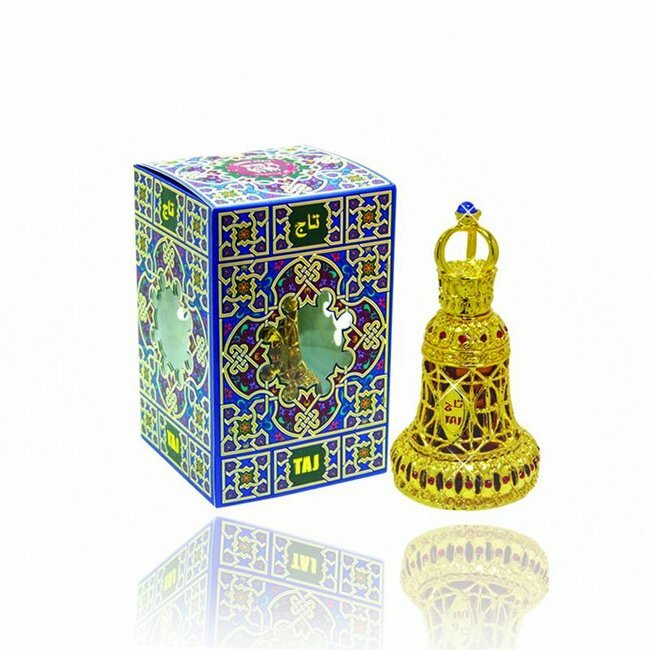 The base is woody and oriental with Oudh, musk and sandalwood. 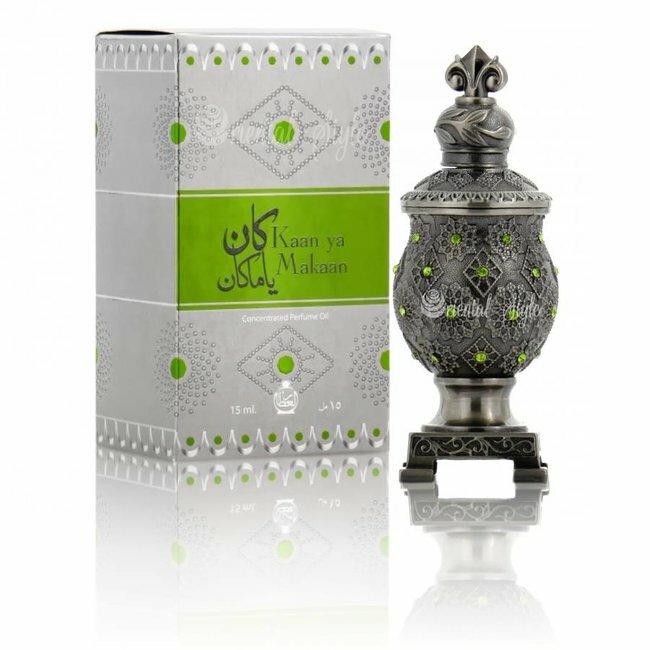 A wonderful Oudh perfume that tends towards the masculine side, but can also be worn by women. 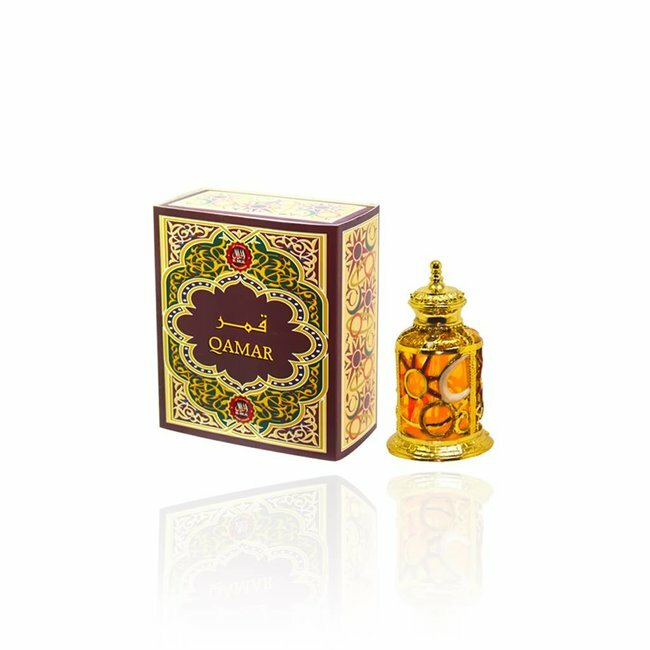 is a slightly fresh oriental perfume with a delicate spice and woody notes in the finish.